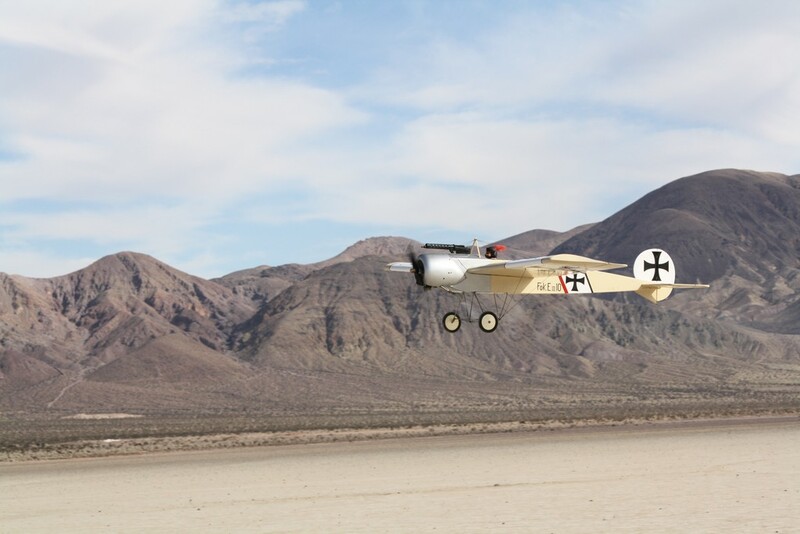 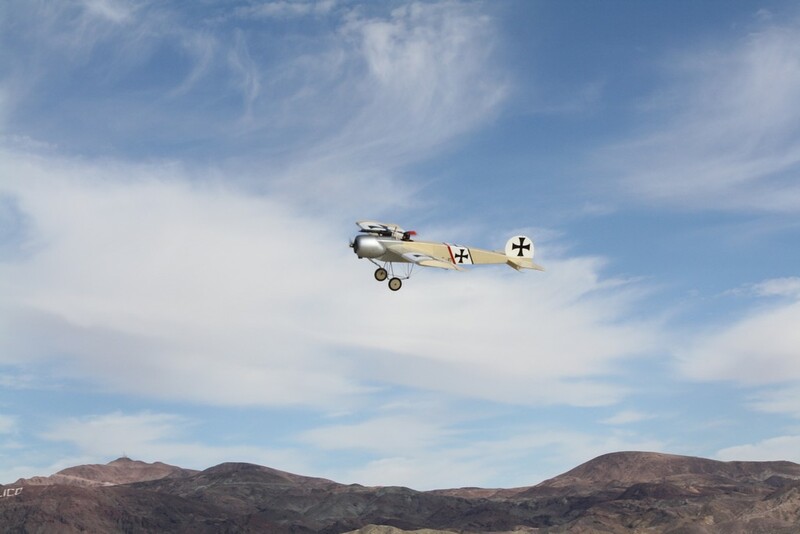 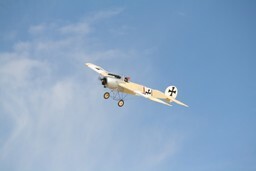 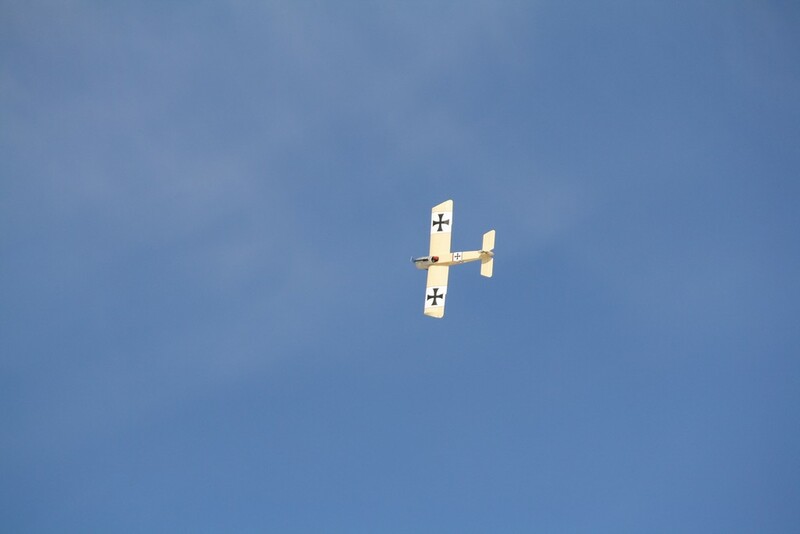 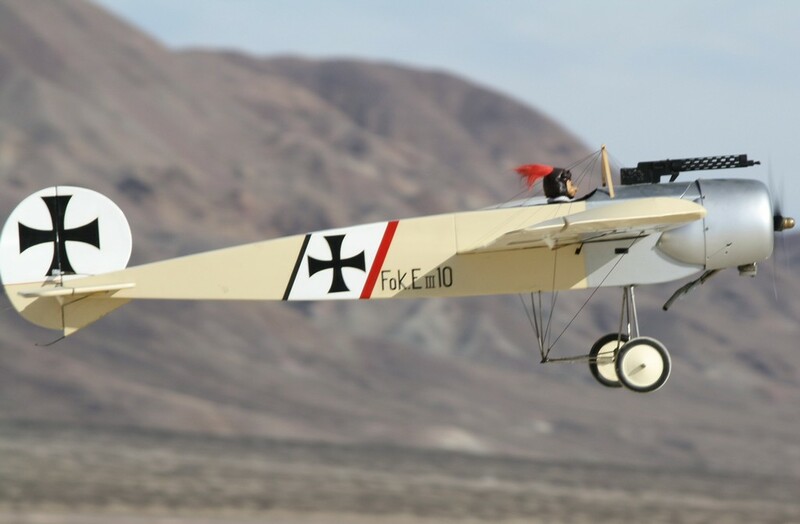 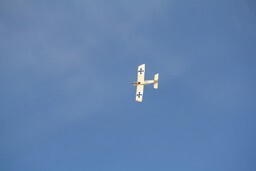 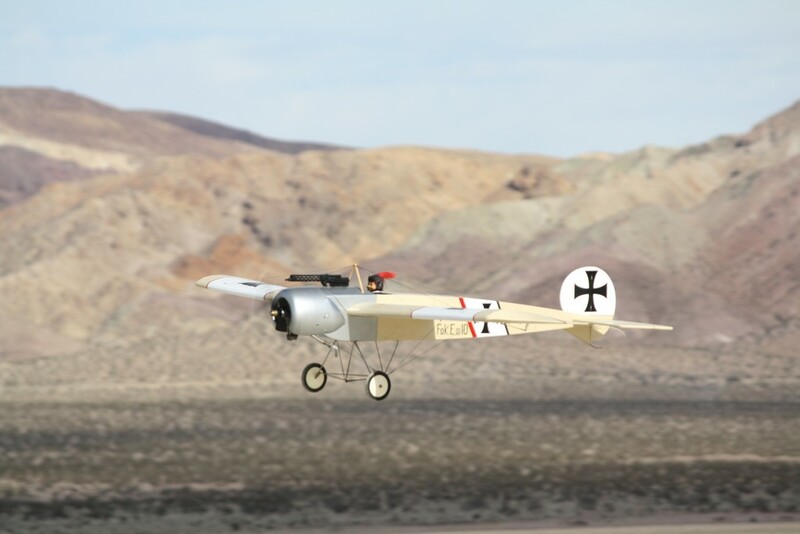 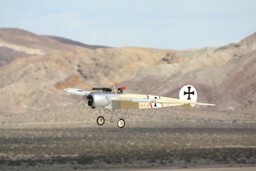 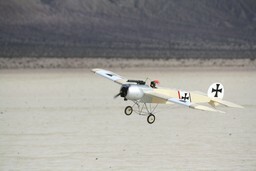 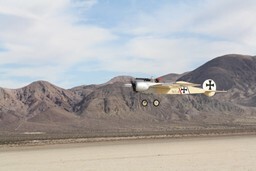 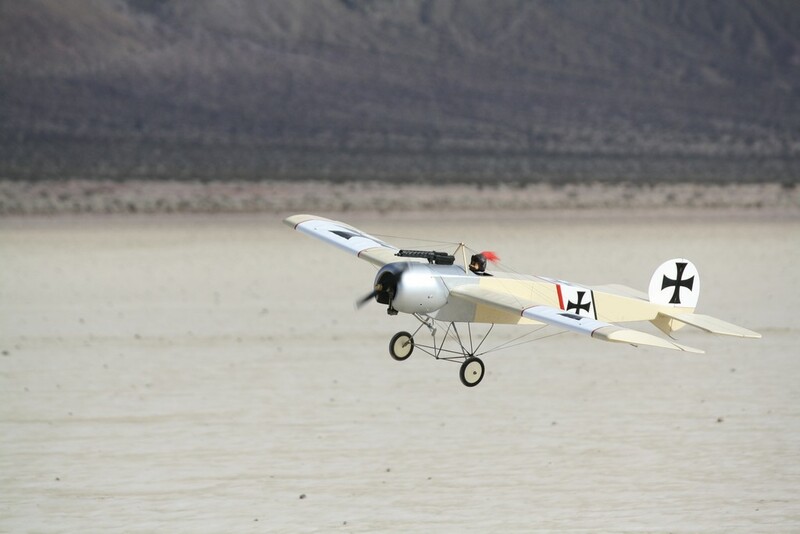 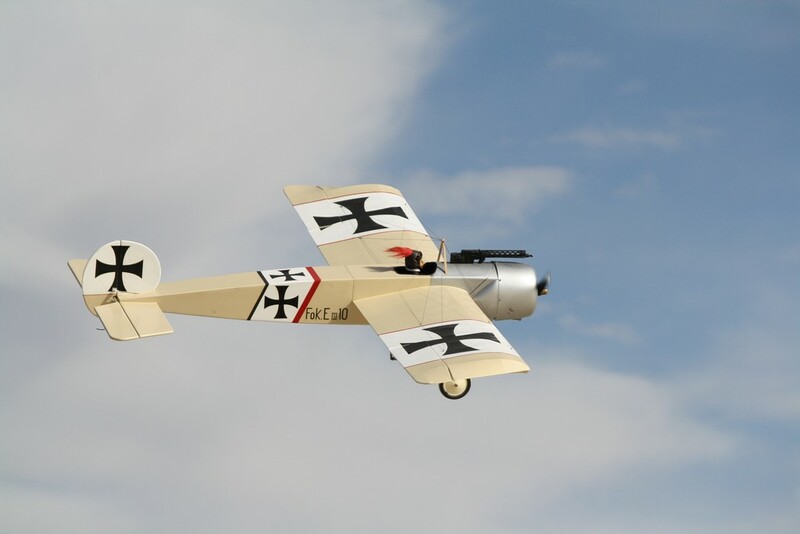 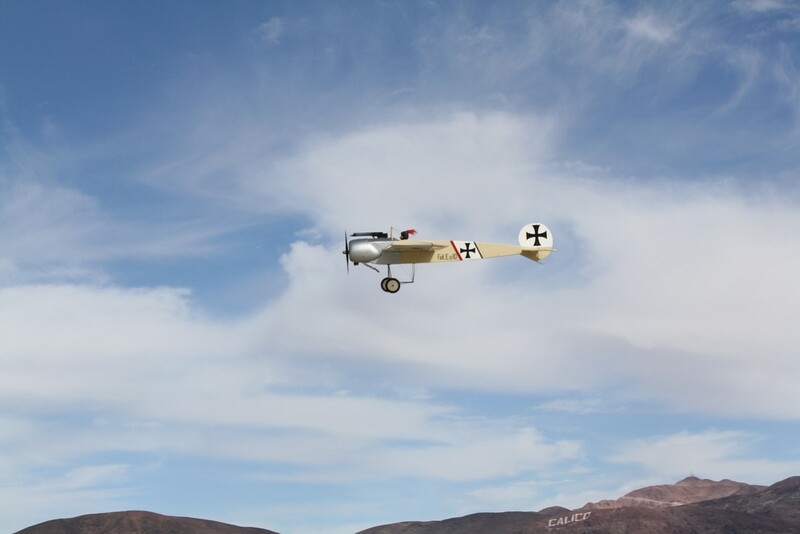 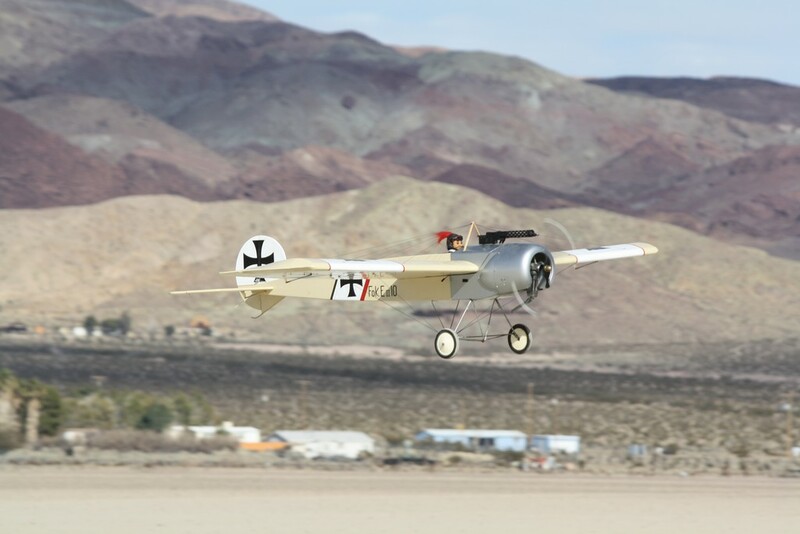 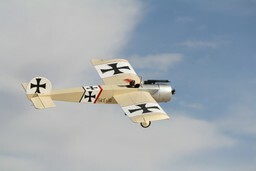 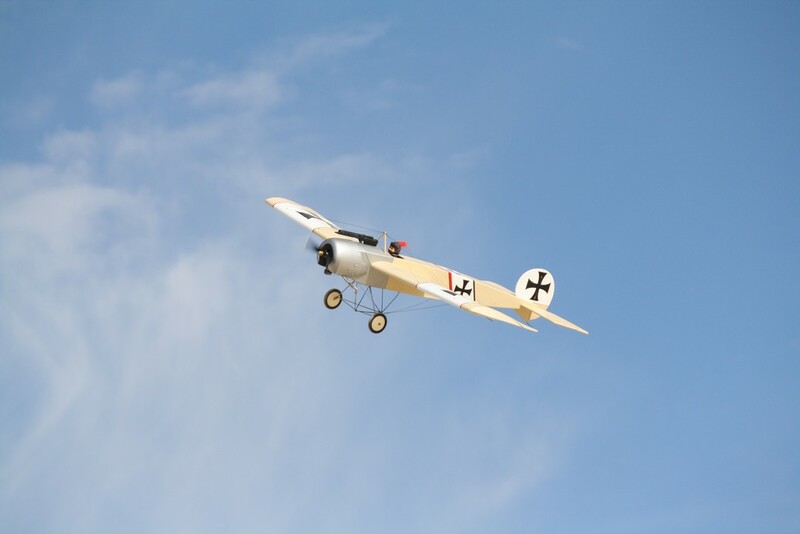 Tom Cooper's Eindecker. 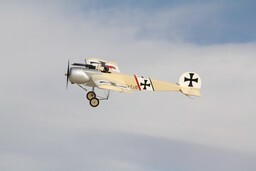 A really nice plane! 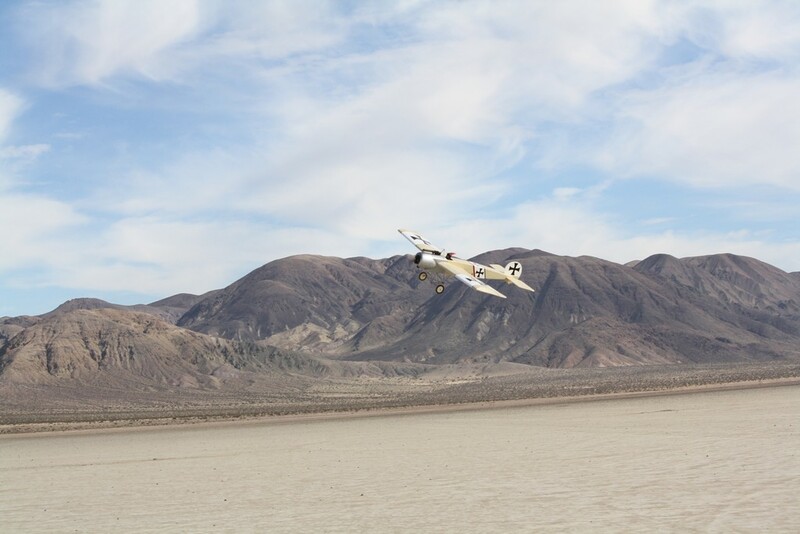 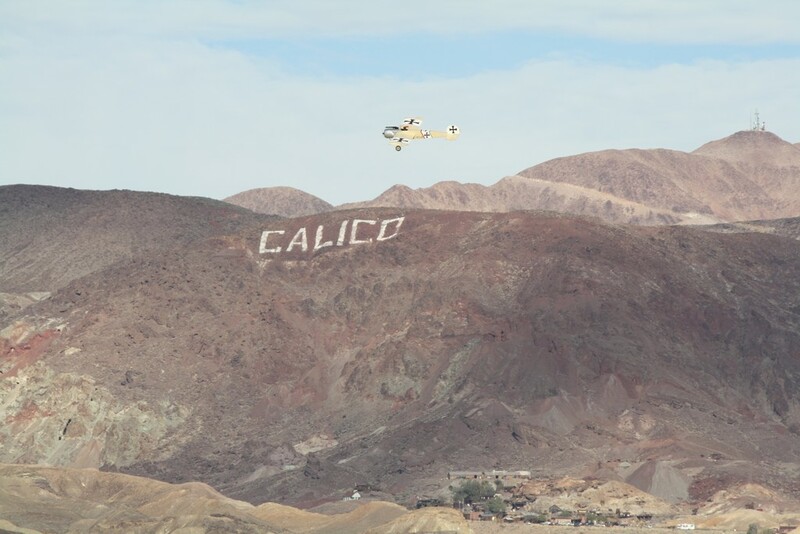 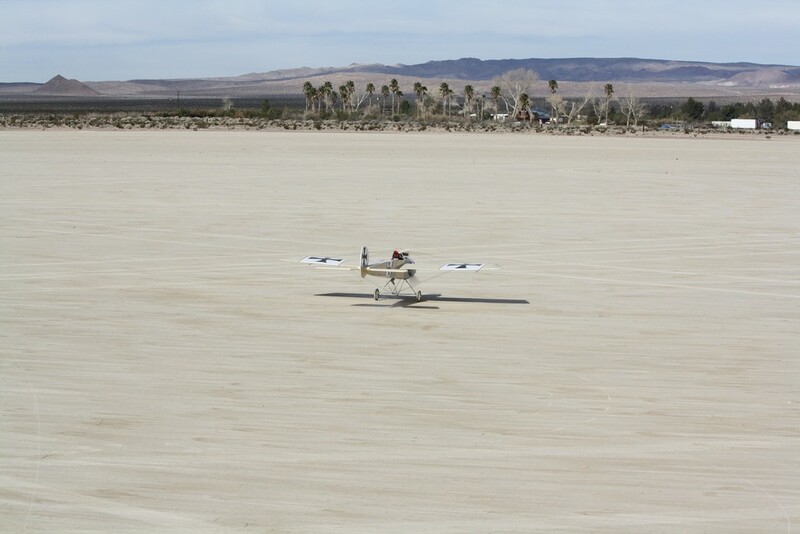 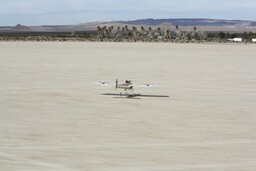 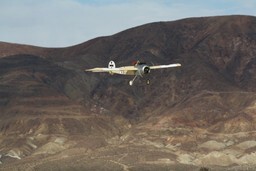 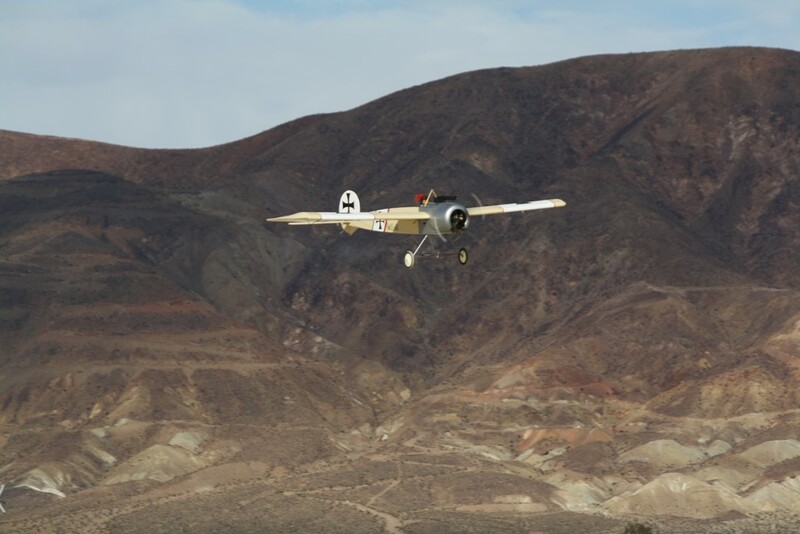 These photographs were taken on 01/06/2011 at Calico Dry Lake.